Your PlayStation™Network sub-account is restricted from creating or viewing user generated content. 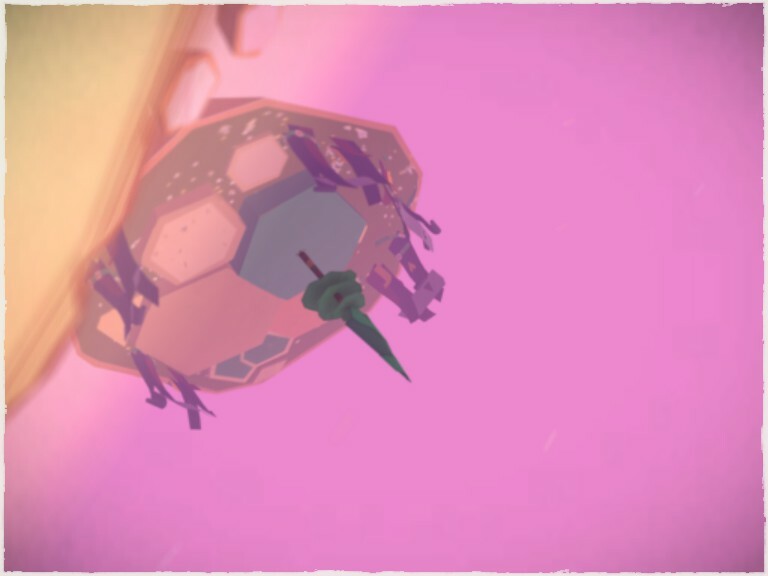 Sharing photos to Tearaway.me is only available to PlayStation™Network users without user generated content restrictions. These restrictions must be removed by the master account.